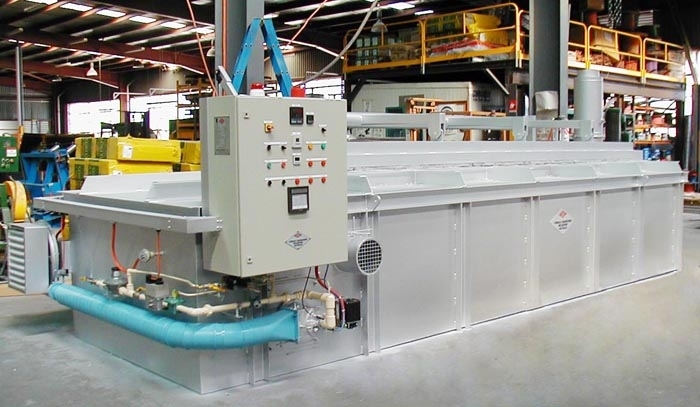 The industrial furnaces are electrically heated from the sides and floor with SiC plate to protect the floor elements. The chamber geometry provides good temperature uniformity and quick access without substantial temperature loss. The computerised temperature controls range from a single set point to multi stage programming. Furnaces are delivered ready for connection to the power supply.